For anyone who has a good knowledge of Mediterranean or South Asian cuisines, knows the importance of bay leaves in the food. It is quite surprising how a single ingredient can drastically change the flavor of the food. Bay leaf is one of the oldest spices used by mankind to add flavor and aroma to food. A native of Asia Minor, bay leaf has become an important part of regions spreading across France and Turkey to Far North America and India. It is a common fixture in European and North American dishes, such as soups, stews, meat, seafood and other vegetable dishes. Bay leaves serve as an important constituent in “garam masala”, a fine combination of different ground spices in India. 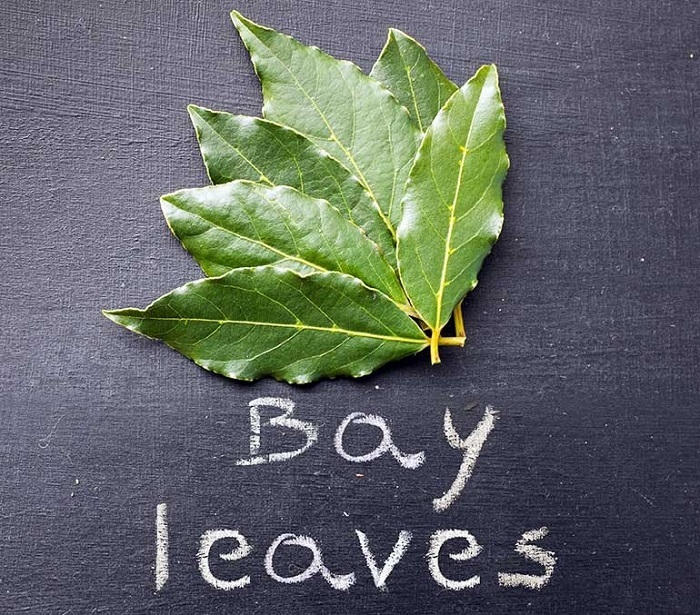 Throughout history, bay leaf is known for its myriad culinary and medicinal properties. Read further through the following sections to know the marvelous benefits that bay leaf provides to your health with its distinctive flavor and fragrance. 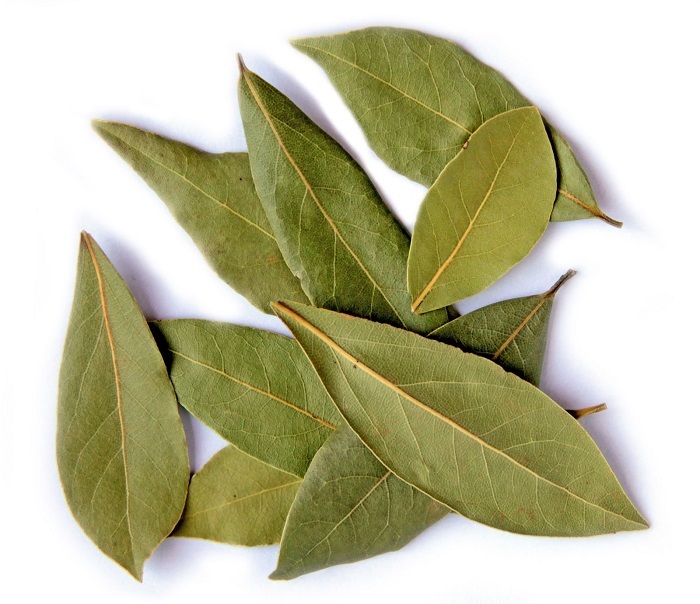 Bay leaf is indigenous to Asia Minor, from where it spread to the Mediterranean region and other favorable countries. Bay leaf cannot survive in colder climates, which counts as one of the main reasons of it not being cultivated in northern regions. Turkey is one of the leading exporters of bay leaves, along with countries like France, Belgium, Italy, Russia, Colombia, Central America, North America and India. The laurel tree, from which the bay leaf is derived from, holds an important place both symbolically and literally in both Greece and Rome. The laurel tree is a symbol of honor in these cultures and is one of the central components in many ancient mythologies. Bay leaf has its wide use in culinary dishes in Europe and North America. There are different beliefs associated with the bay leaf. Some people belonging to the Elizabethan era believed that pinning bay leaves to one’s pillow on the eve of Saint Valentine’s Day can help them see their future spouse in their dreams. How many calories in bay leaf (per 100 gm)? Bay leaf has about 313 calories per 100 gm of weight. A variety of bay leaves are available in spice stores, such as fresh, whole dried, dried crushed, freeze-dried, dried ground etc. Always buy them from authentic sources and avoid ones with an off-smell, with spots, or fungus infected leaves. While buying fresh bay leaves, look for dark green and oval shaped leaves. Smell them for a mild aroma. Dried bay leaves are less aromatic compared to the fresh ones. It is best to buy dried bay leaves in small quantities since they loose their flavor quickly and old leaves will not give you the right amount of taste and flavor. Fresh bay leaves should be wrapped in a paper towel in a plastic bag in the refrigerator. They have a shelf life of about one week. 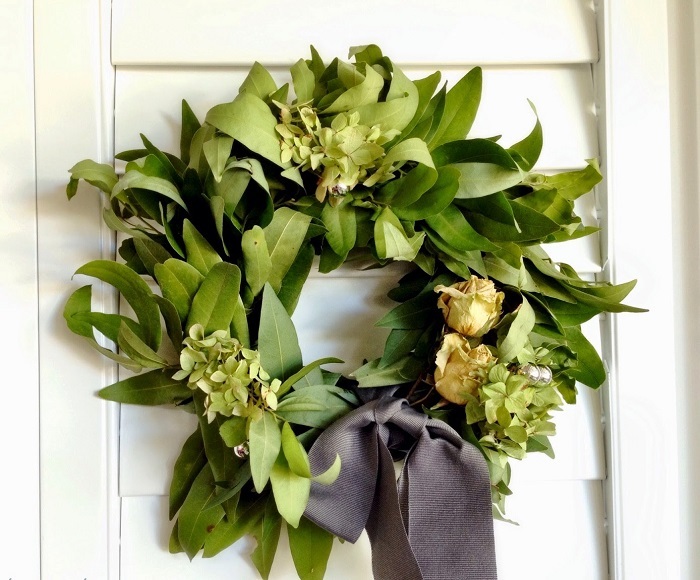 Dried bay leaves should always be stored in an airtight jar or container in a cool, dry place away from strong light. While dried bay leaves can be easily stored for up six months, it is recommended to use them as soon as possible as they tend to lose their flavor too soon and become stale and dull.